If you're looking for a world-class education in an engaging environment, you've come to the right place. TWU's professors are leaders in their fields and our campus is in one of the best locations in Canada. Trinity Western University welcomes students from around the world. At TWU, you can choose from a wide variety of programs and experience a high quality of education in a friendly and safe campus environment. We are known for transformative, quality education. Out of 57 universities across Canada, TWU is the only one to maintain its A+ ranking in Quality of Teaching and Learning (formerly Quality of Education) for seven years running. We are also recognized under the B.C. Ministry of Advanced Education's Education Quality Assurance (EQA) designation for providing quality post-secondary education. Choose your English proficiency to find the best programs designed for you. At TWU, we provide a broader education that inspires both hearts and minds. While you’re learning the skills you need for a successful life, you’ll also be wrestling with the big questions that will provide a foundation for a meaningful life. TWU will help to equip you to make a positive difference in the world. Have you completed your Bachelor’s degree at home and are looking to complete a Master’s degree abroad? At TWU, you’ll not only experience a top-quality education, but also join a diverse and innovative community of industry leaders committed to making a positive difference in the world. In addition to taking 27 credits of regular university courses such as accounting, finance, marketing, pre-engineering, communication and art and design, the U1 program provides weekly access to a learning coach and an instructor who speaks your first language. Intended to provide advanced study skills, you will be a regular full time TWU student, but with the additional learning support you need during your freshman year to help you succeed in your classes and move on into your second year at TWU. Do you want to attend university in Canada, but need to improve your English first? ESLI, and TLC in Richmond, are your pathways to enter directly into TWU’s undergraduate and graduate programs. Get the language skills you need to be successful at university. and graduate programs at four main locations. Our main campus spans 157 acres and is located only 45 minutes from downtown Vancouver. 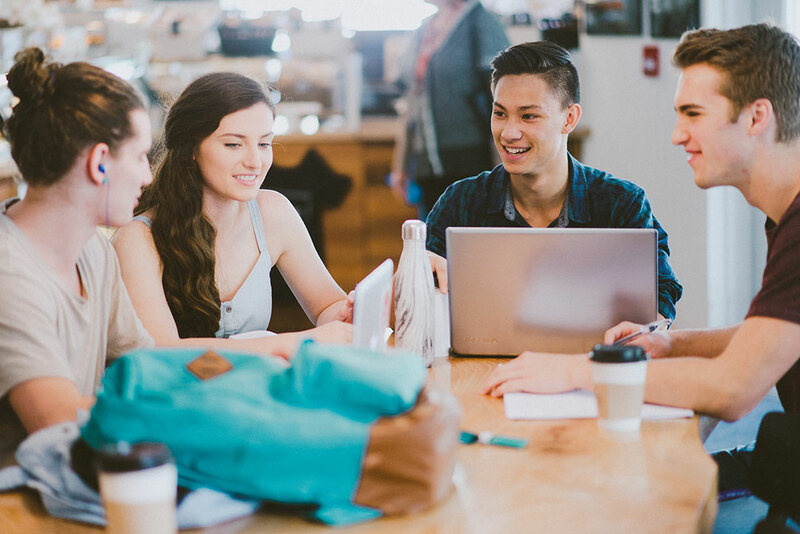 Located in the heart of the city, TWU Richmond provides programs tailored to the urban and international audience in Richmond and Metro Vancouver. TWU Bellingham specializes in offering busy adults degree completion and certificate programs in convenient evening and online formats. The Laurentian Leadership Centre is a one semester live-in academic internship program, located in the heart of Canada's capital, for upper level undergraduate students of all majors. More than 45 countries are represented in the student body across ESLI, undergraduate and graduate levels. 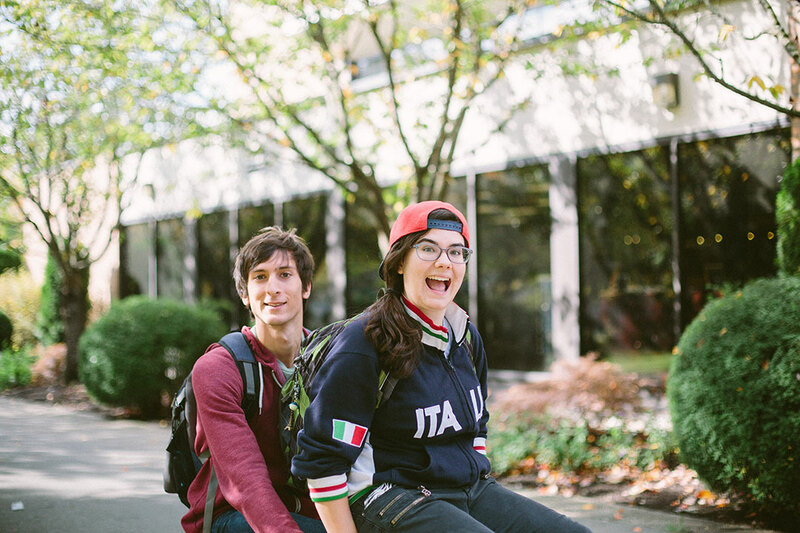 TWU offers International Student Programs (ISP) as a bridge between North American and International students, organizing social activities and offering welcoming personal connections for international and poly-cultural students. In addition, there are many programs, formal and informal, which provide for cross-cultural exchange and increase global awareness on campus.